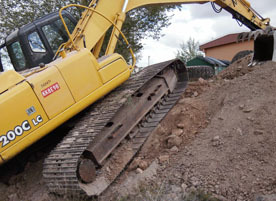 Arizona's Top Excavation Contractor. 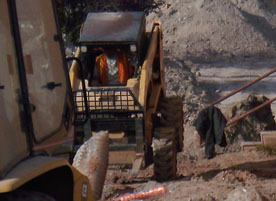 Your "Go-To" choice when you need expert excavating, demolition or construction services. 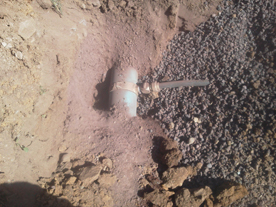 Desert Rat Excavating, Inc. in an Arizona Licensed Excavation Contractor. 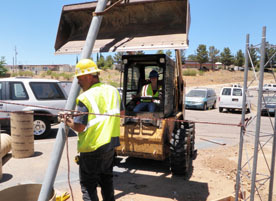 With over 30+ years of excavating, demolition, construction and utilities experience, there is no job too big or small. 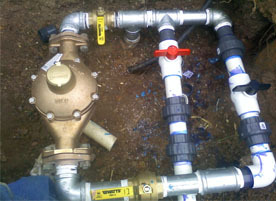 Our work speaks for itself and has help us establish a "Go-to-Contractor" reputation. The majority of our business is repeat and referrals. 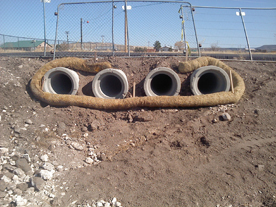 Our work with multiple commercial, industrial, city, state, and federal institutions has given us the industry experience and background that people are looking for in an excavation contractor.